Shungite (shungit) is the unique natural mineral in the world containing fullerenes (opened in 1985) - special type of the molecular form of carbon. It found only in one place of the world - the Republic of Karelia in Russia. The most important thing for us, people, who living under constant stress, strain and unfavorable ecological conditions is regeneration characteristics of the Shungite, which restore vitality in the human. They relieve headaches, backaches, rheumatism, remove neuralgic states, normalize sleep, stabilize blood pressure, clear respiratory tract, increase activity, including the sexual one. Mineral harmonizers are an effective device for correction of the energy processes, recharging and restoring vitality in the human body. They help act upon biological active spots, to withdraw nervous strain and headache, keep vitality, vivacity and fresh views on life. The Yin-harmonizer that should be kept in the left hand corresponds to the Yin (Moon) energy. It is made from Shungite. The Yang-harmonizer should be kept in the right hand, it corresponds to the Yang or Sun energy. 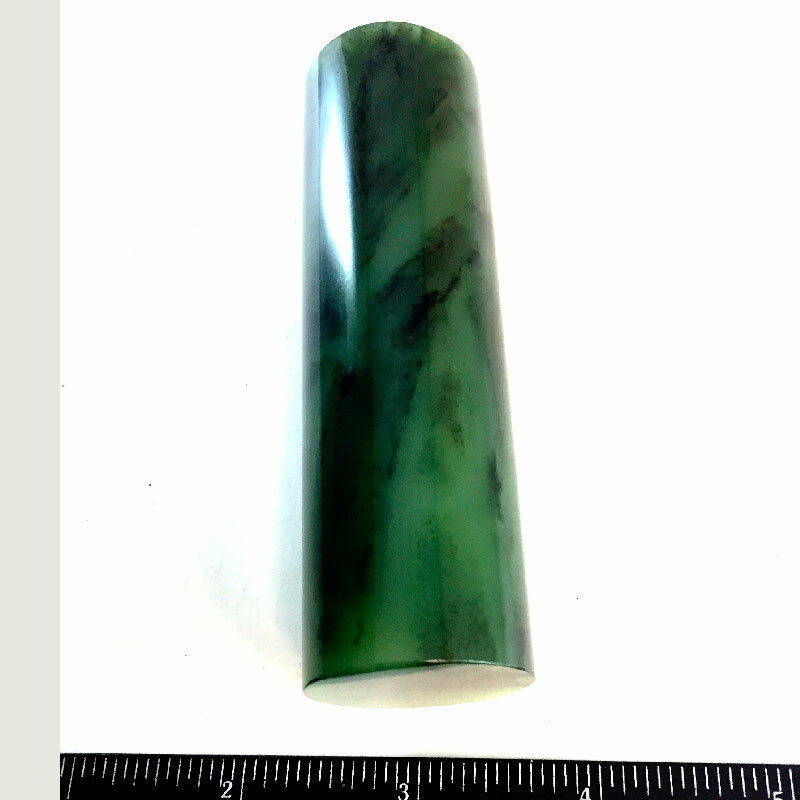 It is made of Jade (Nephrite) - the mineral that has been known since ancient times and used as a curative remedy in Eastern medicine for a long time.